Maybe you’re just now thinking about selling your home. All those HGTV shows and helpful articles make it look so easy — how hard could it be to sell your home yourself? 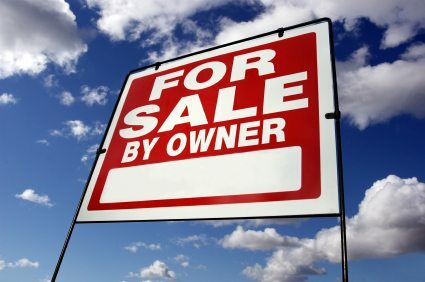 Or maybe you’re already elbows deep into selling For Sale By Owner and are thinking, this isn’t so bad. 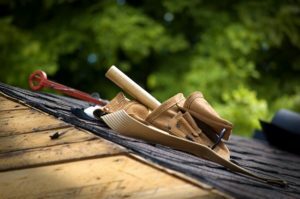 Just because you can do something yourself doesn’t mean that you should, especially when it comes to selling a home. What Makes a Real Estate Agent So Invaluable? 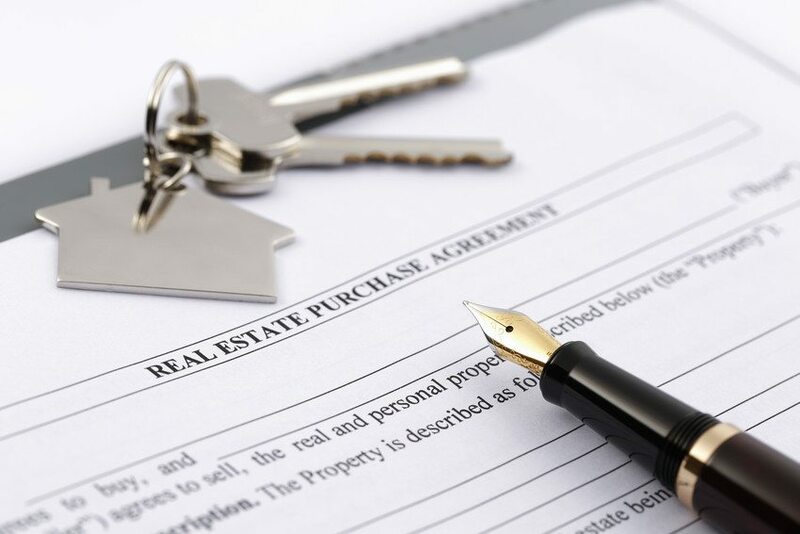 Everything from preparing paperwork to negotiating the price and terms — you name it, a real estate agent does it. But what many home sellers forget is that a real estate agent’s job is a lot of behind-the-scenes work. Isn’t It Cheaper to Sell My Home Myself? Commission — a percentage of the sale proceeds that goes to the real estate agents involved in the transaction — is a major factor in the decision to go FSBO (For Sale By Owner) or hire a real estate pro. Working without a real estate agent will certainly save you a few thousand dollars on commission, but there’s a catch. If you decide to go FSBO, you won’t save as much money as you think. You might not even save money at all. 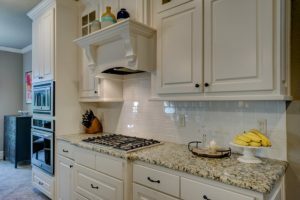 You will have to spend your own time and money to invest in quality photography for your listing, purchase marketing materials (and not just a For Sale By Owner sign), carefully research which home improvements will bring you the most bang for your buck, and list your home on the MLS, just to name a few. This all assumes that you price your property correctly, manage to entice buyers with your marketing efforts. Once it’s in contract, the works not over. 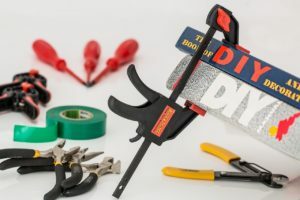 You’ll still need to investigate whether buyers are actually qualified to purchase your home and make all the right repairs so no red flags surface during the home inspection. And don’t make a costly mistake involving disclosure forms or the contract! 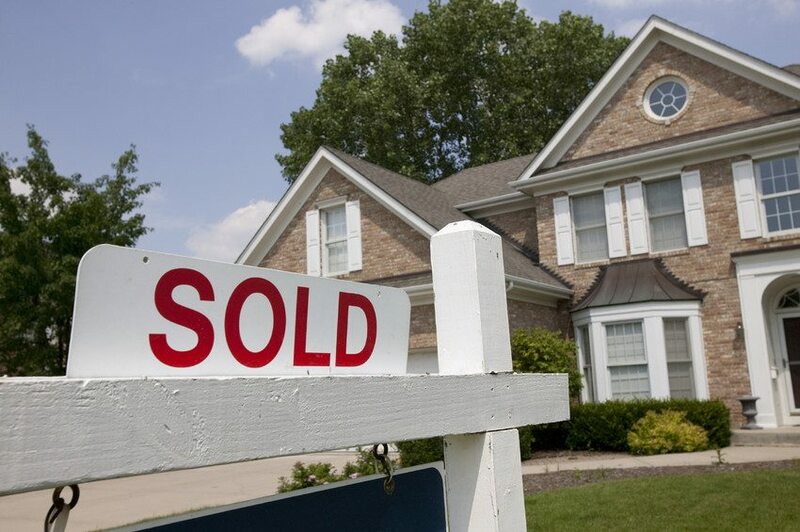 Real estate agents, as licensed professionals, are experts at handling all the details of your transaction. They will help you avoid costly mistakes, negotiate the best price and terms for your property, and ensure that it sells for top dollar. At the end of the day, working with a real estate agent will save you time, money, and headaches. Okay, I’m Convinced — What Do I Do Next? 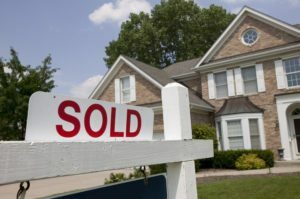 If your goal is to sell your home quickly and for top dollar, we can help. We’re more than happy to share our wealth of home selling resources, including staging tips and a home evaluation. Give us a call and let’s talk about your plans. Real Estate Terms….What They Really Mean! Sold As-Is – The seller won’t do any repairs; what you see is what you get. Cozy or Charming – Think very small; the home may be cute or have character, but it is not spacious. Hidden Gem – A diamond in the rough; a great opportunity for a buyer willing to do minor updating or repairs before moving in. Investor Special – The property needs extensive repairs and updates in order to be livable. Lives Large – The actual square footage may be small but the floorplan maximizes the space and makes it feel larger than it is. Location, Location, Location – Home is within a desirable neighborhood, likely in close proximity to popular amenities, major roadways, parks, or schools. Lovingly maintained – This usually means the home has a long time owner who kept the home in good condition, although it probably needs updated. Mature Landscaping – Shrubs and trees need pruning or possibly replaced. Motivated Seller – Signals that the owner wants to sell their house quickly or has received no offers and may be flexible on their list price. Move-In Ready – Neutral décor, updated, no additional work is necessary for the house to be habitable. Open Plan – Typically means that the great room and kitchen are adjacent and not separated by any walls. Priced to Sell – Seller has initially priced the house low and is likely not willing to negotiate much off their list price. Hope this helps you to decipher the language of real estate! If you want to see a home after reading the description, reach out to me or any of the other great agents on our Thomas & Company team! Whether you’re buying or selling a home, we can connect you with trusted contractors, electricians, plumbers, and other professionals who can save you time and money on your home improvements. Contact us at 614-939-8944 or info@newalbanyohio.com and we’ll be happy to provide recommendations!